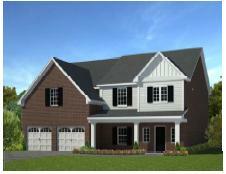 Under construction, Alexandria floor-plan with the traditional exterior elevation - all brick and Hardie. 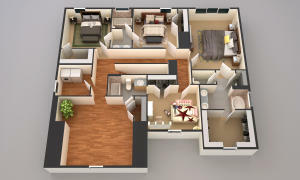 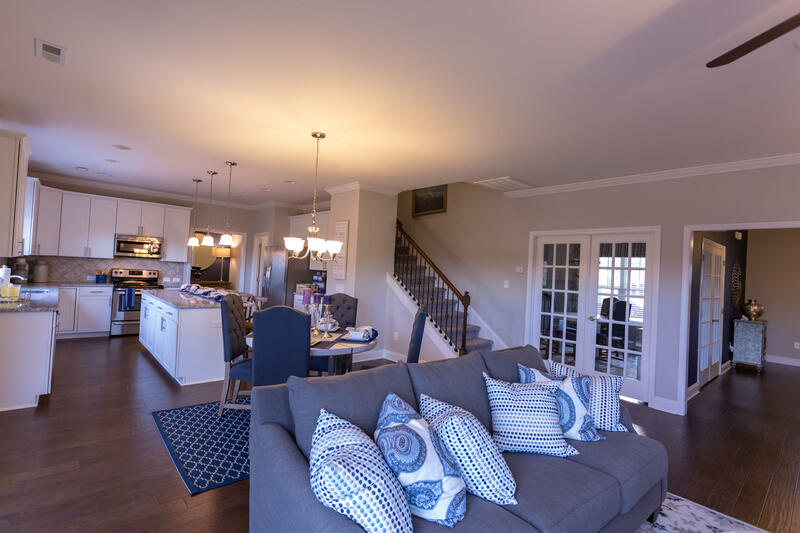 Open concept main level living with large kitchen island, upgraded cabinetry, Frigidaire Gallery Stainless appliance package, gas stove, Shaw engineered hardwoods, and so much more. 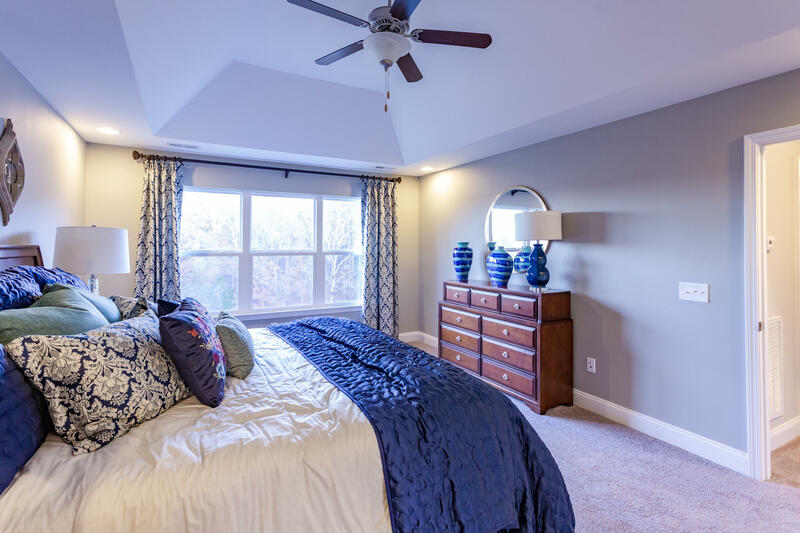 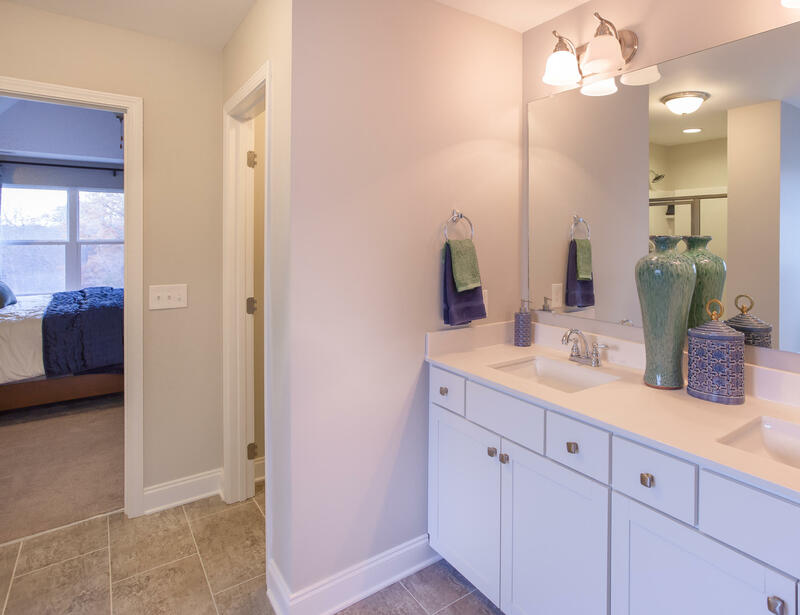 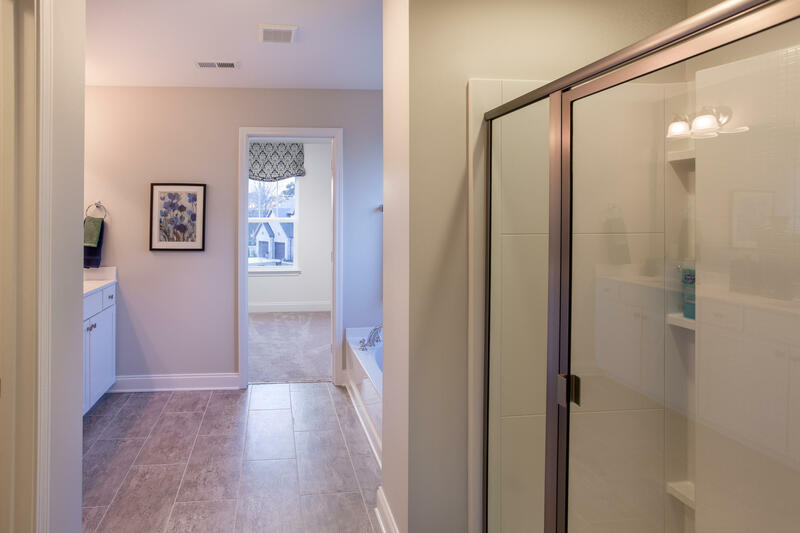 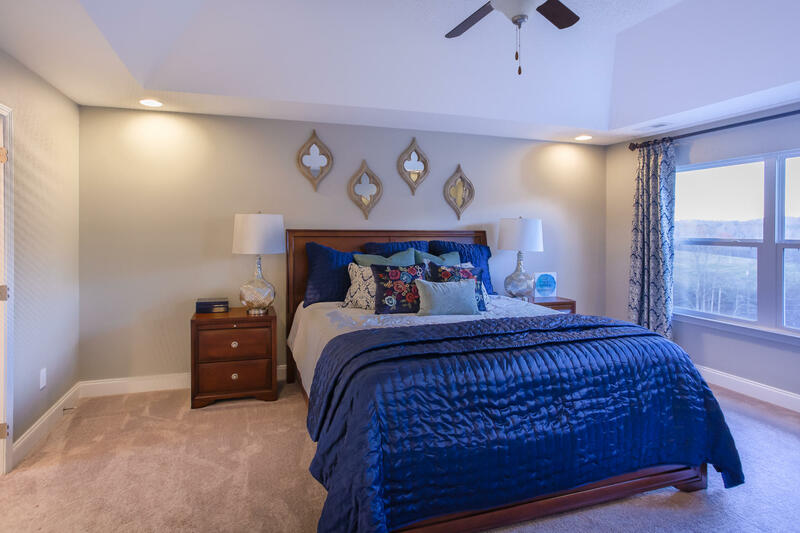 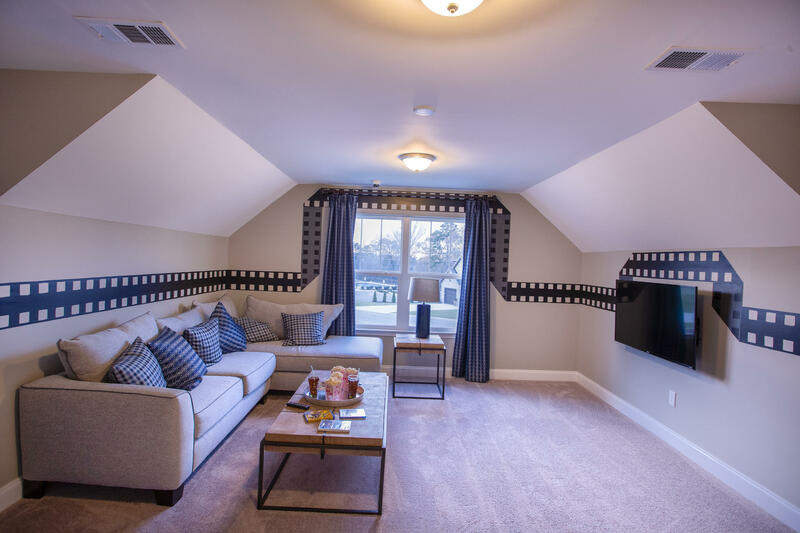 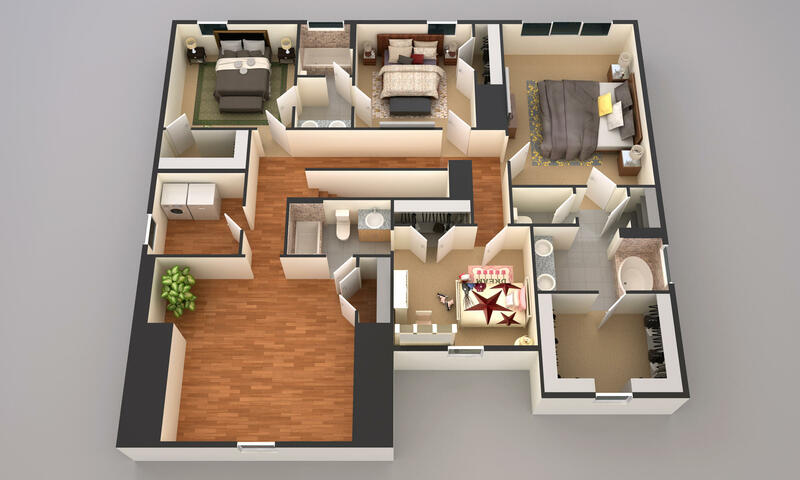 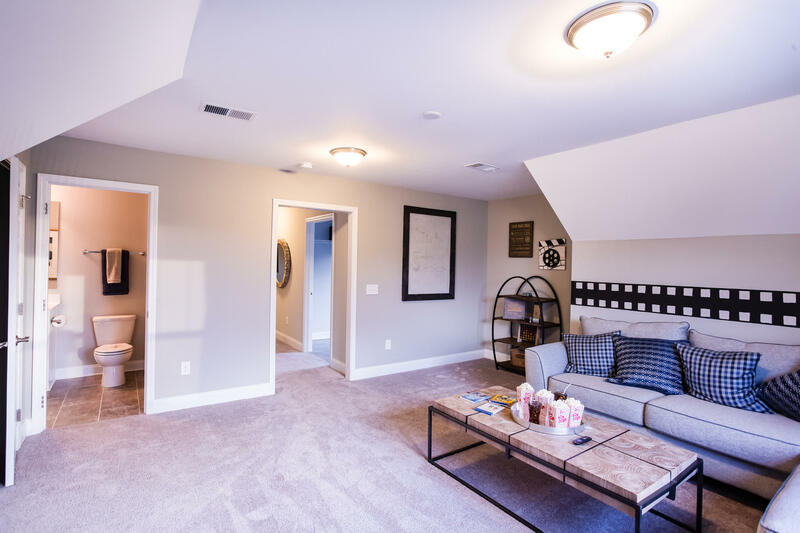 Second level Master suite offers plenty of space with a private bath, walk-in tiled shower, separate garden tub, and walk-in closet. 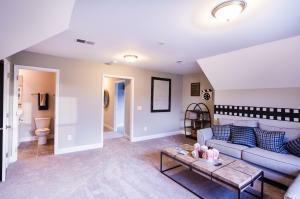 Home also has a covered rear patio. 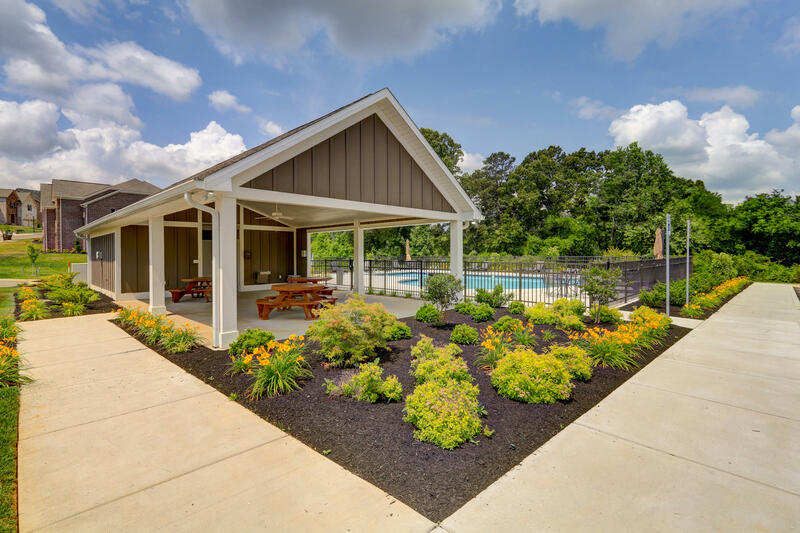 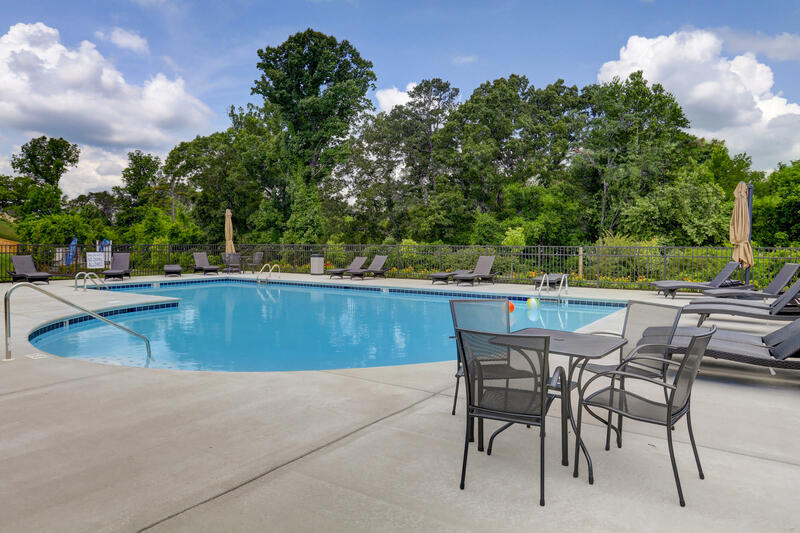 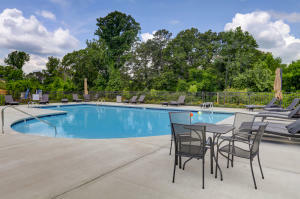 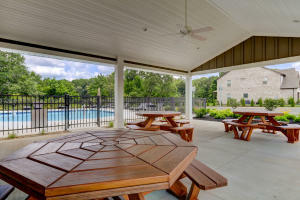 Community amenities include a pool, pavilion, sidewalks where permitted and streetlights. 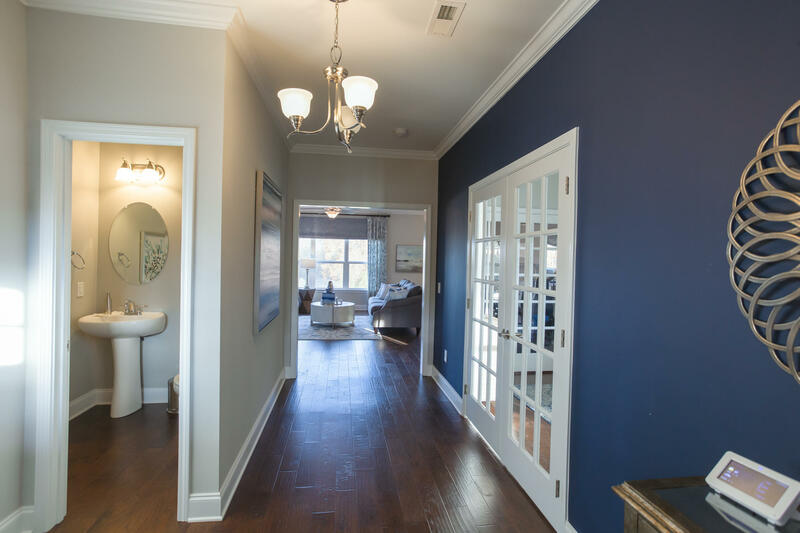 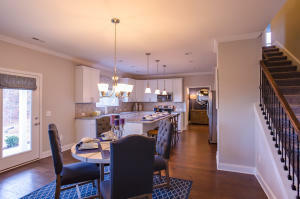 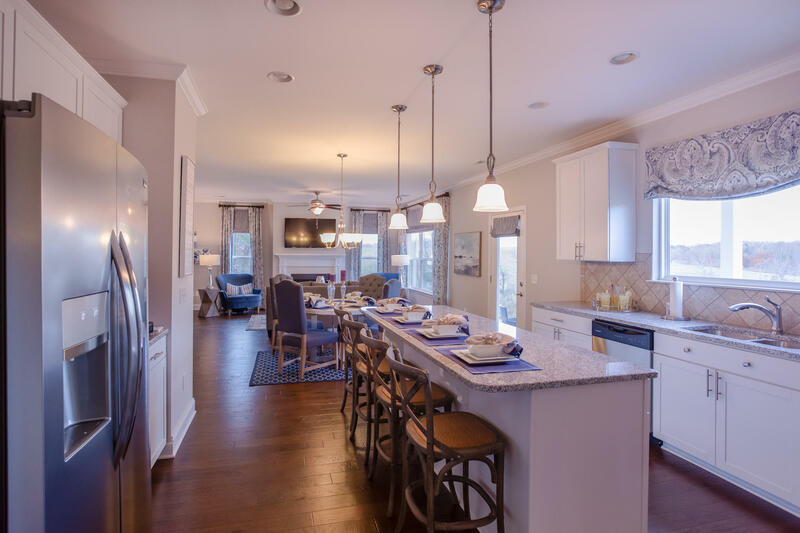 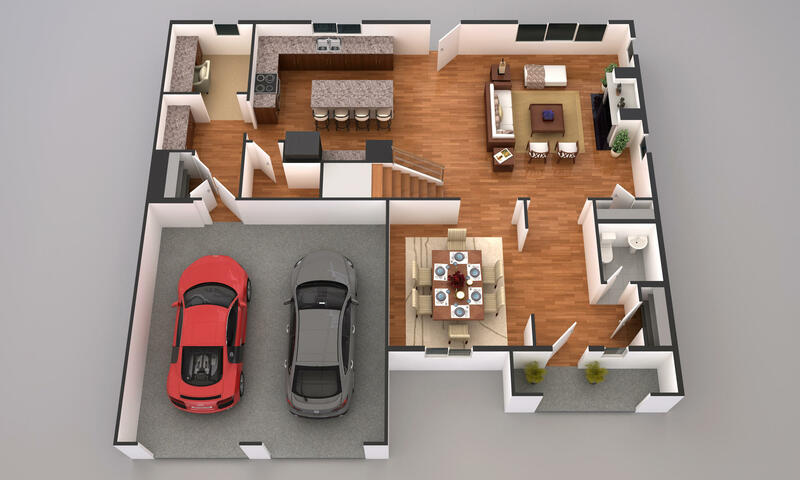 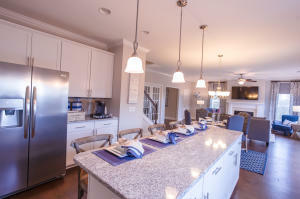 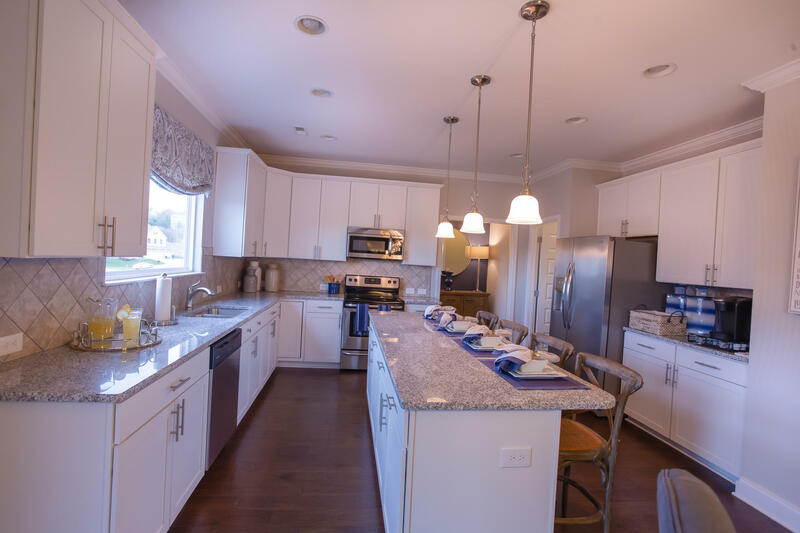 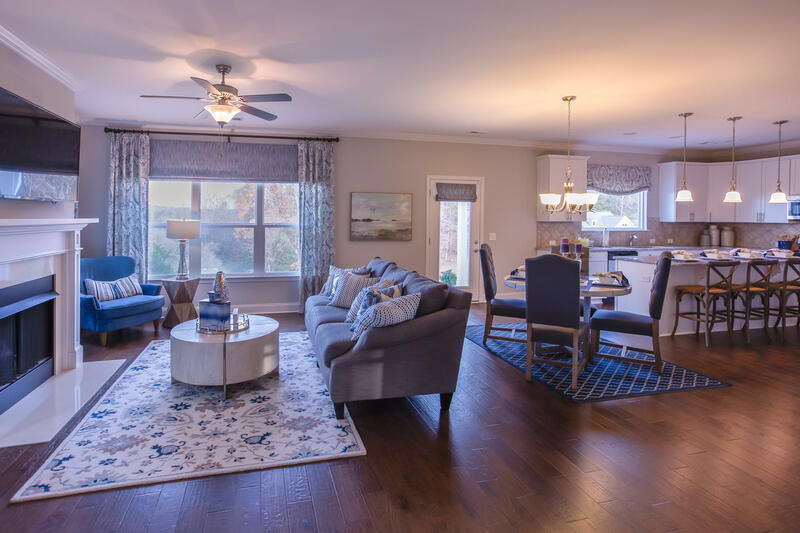 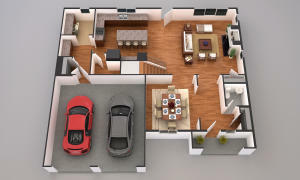 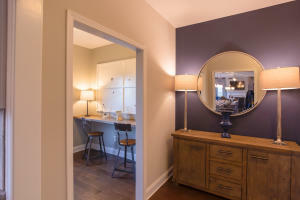 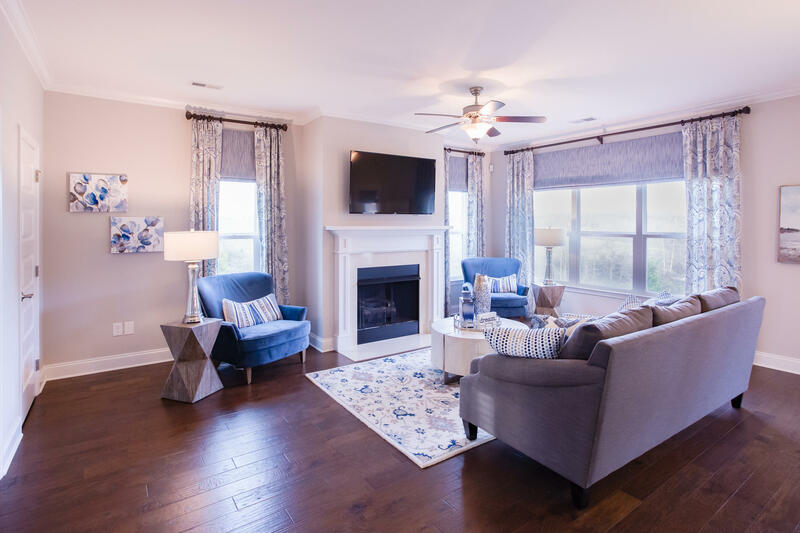 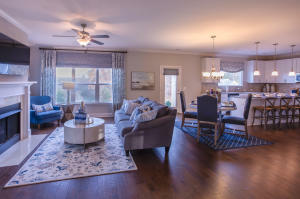 Model home is onsite for tours daily. **Photos included are for marketing and representational purposes only.